Y's are used to attach branch lines to service more than one machine. 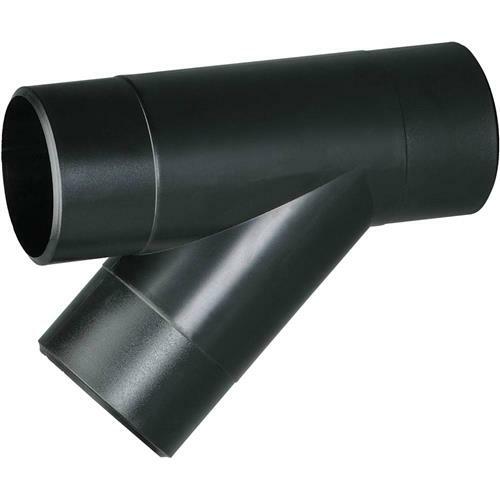 This design provides increased lateral air flow and efficiency over other types of fittings. These popular fittings are made with an anti-static additive. Size: 4" x 4" x 4" OD. I bought this a few months back and it fits well, provides least resistance to the airflow. Have now bought more to attach balance of my machines to my dust collector. 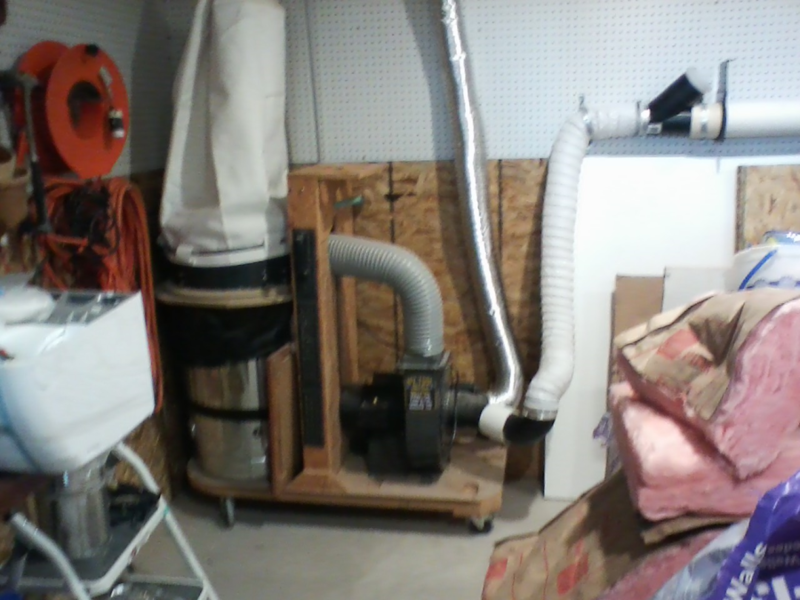 I bought these several months ago and finally have the dust collection system going. These need a shim made of tape to fit tightly, but they are a great buy. 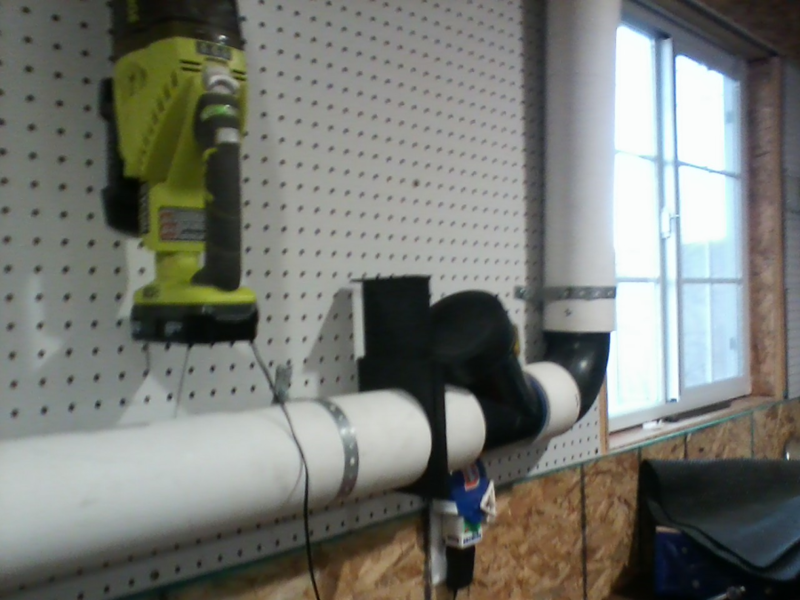 This was a great utilization of a Y fitting for dust recovery for a hose attachment. As expected, just what I needed - dimensionally perfect! I am using it with my dust collection system. significantly increases the ease of airflow, therefore increases the unit efficiency. 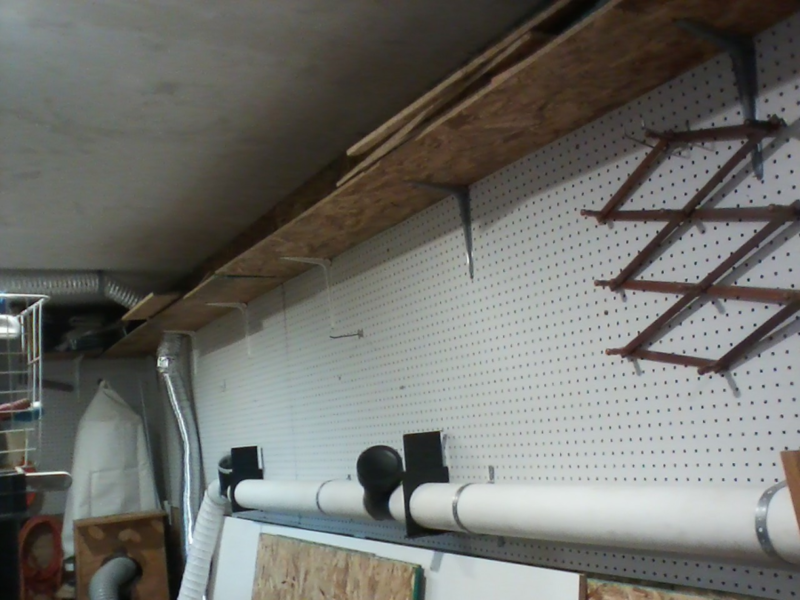 It joins PVC pipe I purchased from home depot. I join the pieces with clear caulk.